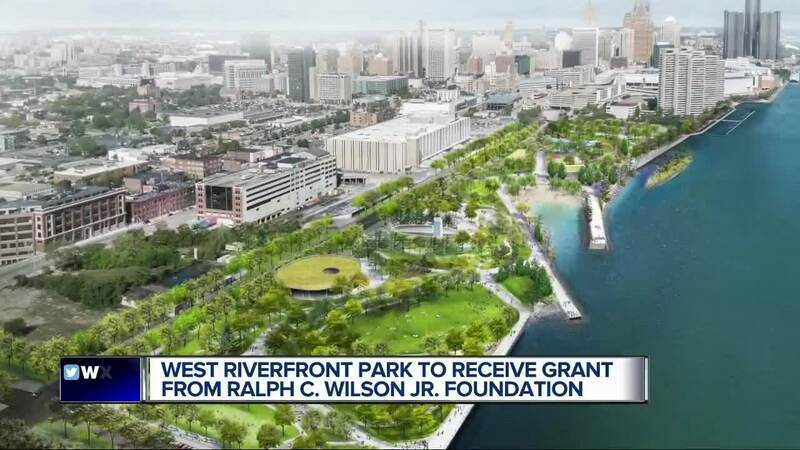 The Ralph C. Wilson Foundation announced a $200 million investment to build new parks and recreational trails in Detroit and Buffalo, New York. The gift honors Ralph C. Wilson's 100 birthday and celebrates his legacy in communities he was devoted to. Split evenly, the grant will dedicate $100 million to each city to help develop signature legacy parks, advance the vision of completed regional trail systems and support their sustainability. The legacy park will be created at West Riverfront Park in Detroit. It will be renamed Ralph C. Wilson Jr. Centennial Park. Forty million dollars will go towards construction and $10 million will support the upkeep. The other $50 million will be used to build trails in Southeast Michigan. 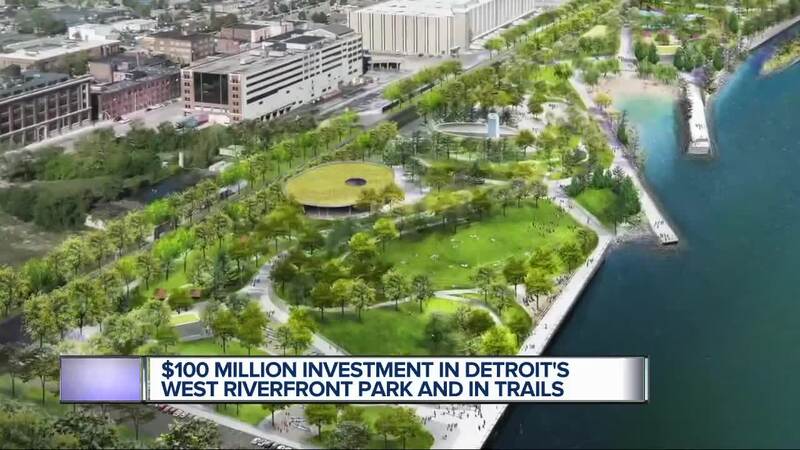 "With this incredibly generous gift, the Wilson Foundation will help us create a spectacular riverfront park and recreational opportunity that will be enjoyed by Detroiters for the next 100 years," said Mayor Mike Duggan. "Equally important is making sure that residents in our neighborhoods have easier access to their city's riverfront through projects like the Joe Louis Greenway. The Wilson Foundation was an early supporter of this effort and we are thrilled that the other half of the foundation's gift will go toward filling gaps in regional trails connecting the city and region."